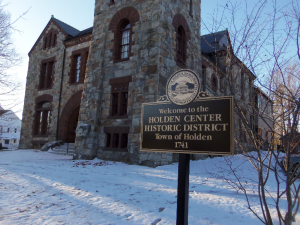 Water softener service & repair – Holden, Mass. Water softener service is normally recommended annually, however, there may be interim issues which can be diagnosed and remedied by the homeowner. To assure proper functioning and to benefit from the maximum useful life of your equipment, proper maintenance will provide consistently softened or conditioned water to your home. There are numerous brands of water softeners, some more efficient than others in terms of salt requirements and water usage. 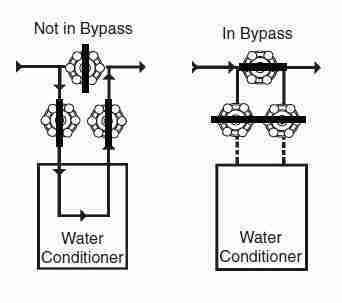 Some are capable of conditioning larger volumes of water, therefore estimated water usage prior to selecting a system is important. 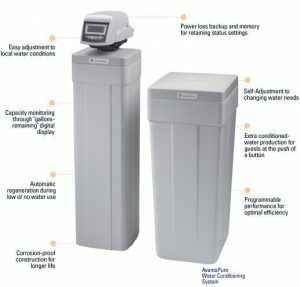 For elevated levels of iron and/or manganese, an up-flow water softener (versus down-flow) is highly recommended to avoid damaging mineral build-up at the bottom of the tank. A water test and analysis, volume estimates and other factors will determine the right water softener for your home. Check salt tank: Is there salt in the salt tank? If not, add salt to the tank. Feel & test the water supply: if you still can’t get a lather when bathing the water may be insufficiently treated. 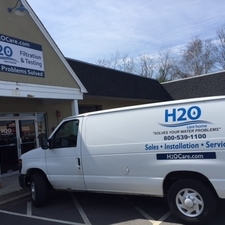 H2O Care is an established full service water filtration and testing organization, originally formed in 1989, with offices in Hudson (439 Main Street) & Middleton, MA (Rte. 114). See our written and published articles in Water Technology Magazines by going to our website, http://publications .We can be reached by email at service@h2ocare.com or by calling us at 978-777-8330.